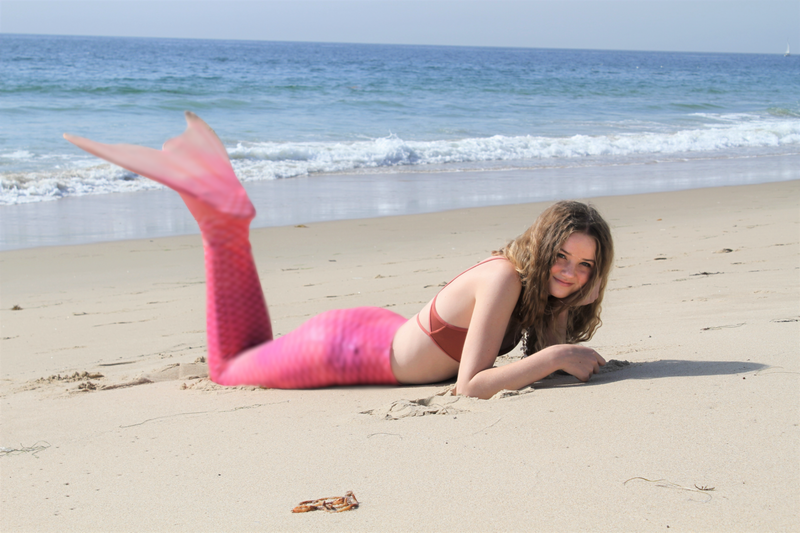 Photo Above: Podcaster Riley Roberts gives her take on Splash. Photographer: Victoria Igloi. 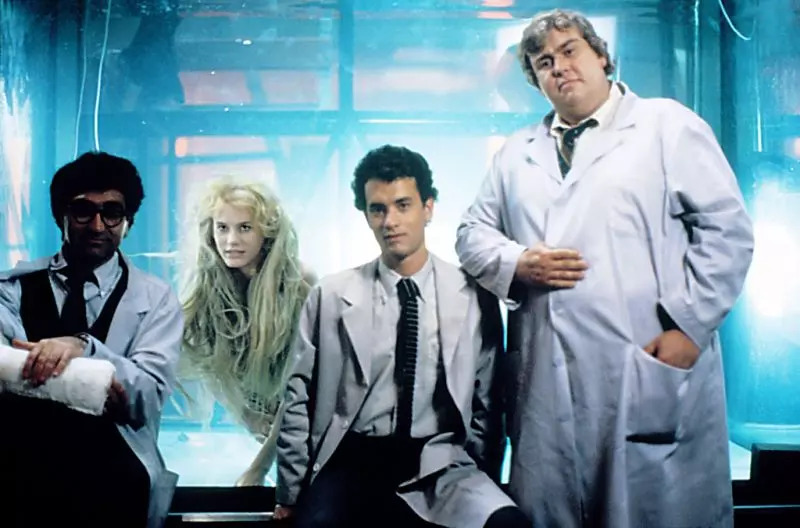 Splash is a family film that began our modern-day fascination with mermaids, a film that made Tom Hanks and Daryl Hannah bonafide movie stars, and began Hanks journey as American treasure. But, does the film live up to its legacy? In many ways, yes! It’s still a heartwarmer of a tale. But family friendly? Hmmm…maybe not. On ’80s Movies: A Guide to What’s Wrong with Your Parents podcast, mother-daughter movie critics Tara McNamara (Gen X) and Riley Roberts (Gen Y) re-examine the film with a modern-day perspective and discuss how it turned the Disney princess trope on its fins, and yet, perpetuated the attitudes that successful men are pigs to women and that’s okay. (*depending on what state or country you’re in).